H2coco has launched a pure pink coconut water range. The new range is pink when bottled and like a non-alcoholic chilled glass of rose. It is a sweeter, lighter version of H2coco’s classic pure coconut water. 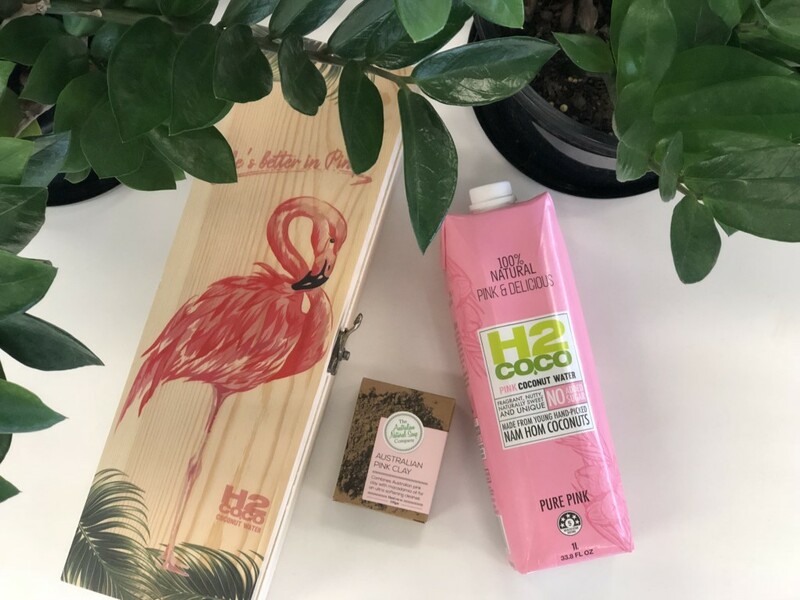 Hand-picked from a small province in Thailand, H2coco is the first Australian coconut water brand to introduce the pink waters fro Nam Hom coconuts. The region is famed for its nutrient-rich soil and coconuts are only harvested once they have reached a young maturity stage – this is to optimise the delicate composition of minerals that causes the water to turn pink and give it a slightly sweeter and lighter delicious taste. H2coco’s pure pink coconut water is farmed from a small collective of sustainable farmers in Thailand’s Amphawa region, where their Nam Hom coconuts are known for their pinky hues and floral aroma. H2coco founder and CEO David Freeman said the new pre pink coconut water range tastes and smells sweeter than regular coconut water, appealing to non-coconut drinkers and expanding H2coco’s market reach. 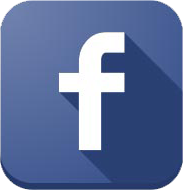 The range is available at Woolworths stores nationally in 1-litre tetra packs at an RRP pf $7. Smaller 280mL bottles are available at Caltex at an RRD of $3.50.